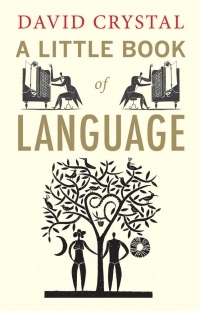 How does a person learn a second language? 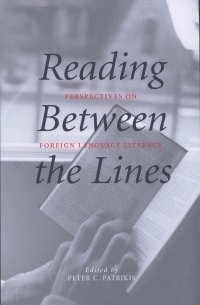 In this provocative book, Marysia Johnson proposes a new model of second language acquisition (SLA)—a model that shifts the focus from language competence (the ability to pass a language exam) to language performance (using language competently in real-life contexts). Johnson argues that current SLA theory and research is heavily biased in the direction of the cognitive and experimental scientific tradition. She shows that most models of SLA are linear in nature and subscribe to the conduit metaphor of knowledge transfer: the speaker encodes a message, the hearer decodes the sent message. Such models establish a strict demarcation between learners’ mental and social processes. 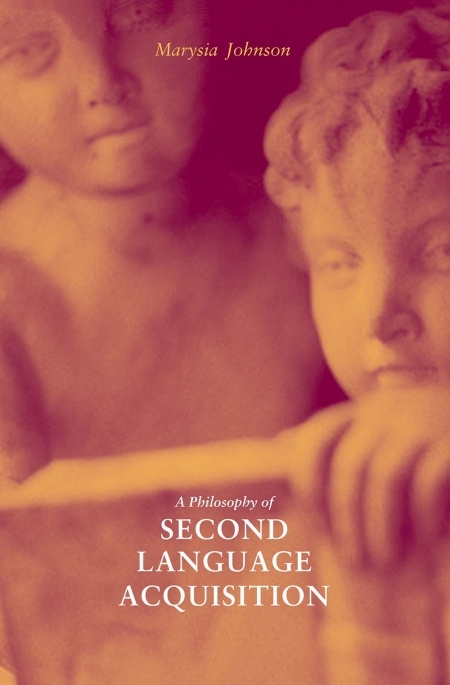 Yet the origin of second language acquisition is located not exclusively in the learner’s mind but also in a dialogical interaction conducted in a variety of sociocultural and institutional settings, says the author. Drawing on Vygotsky’s sociocultural theory and Bakhtin’s literary theory, she constructs an alternative framework for second language theory, research, teaching, and testing. This approach directs attention toward the investigation of dynamic and dialectical relationships between the interpersonal (social) plane and the intrapersonal (individual) plane. Johnson’s model shifts the focus of SLA away from a narrow emphasis on language competence toward a broader view that encompasses the interaction between language competence and performance. 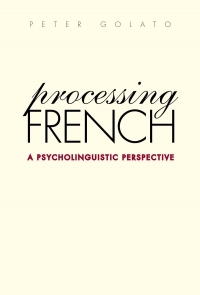 a radically new model of second language acquisition. Marysia Johnson is assistant professor of linguistics at Arizona State University, where she works extensively in the area of second language acquisition research.